Okay, I admit it wasn’t the first place that would come to mind when you talk about how new technology can empower citizens, but what started as a small movement by hackers, has now been embraced by government and led to numerous changes in the law. It started with an unlikely pairing between Shu Yang Lin, a civil servant in Taiwan, and Audrey Tang, a protester who took part in an occupation of parliament. The occupation became known as the Sunflower Movement, after a florist gave the students 1000 sunflowers. The protesters, who were mainly students, were protesting about a trade pact with China, calling for greater scrutiny over the deal, and for it to be reviewed in public, clause-by-clause. The Sunflower movement has had many impacts on Taiwanese politics and society, one of which is that two years on, Audrey Tang now serves as the country’s Digital Minister. Together Shu Yang Lin and Audrey Tang set up PDIS – Public Digital Innovation Space. It is an online platform that looks to increase transparency in government, making lawmakers more accountable, as well as allowing participation and inclusion of the public in the development of new laws. It was about looking to address issues of trust with the government by opening it up. Now the Taiwanese government uses crowd-sourcing to gather opinions about new laws, as well as Pol.is, an online poll—but with a twist. As recent experience in the UK shows, polls can be divisive, so it aims to find consensus and bring interested groups together. Finally, the government brings those people physically together into a room to have a face-to-face discussion about the best way forward. The most high profile example of this approach so far has been the government’s approach to regulating Uber, with citizens voting on a series of statements to indicate their preferred approach. Initially, these statements grouped citizens into conventional, straight-froward ‘pro’ and ‘anti’-Uber positions. However, the tool then sought to bring these two groups together, finding common ground on specific issues such as insurance and safety. 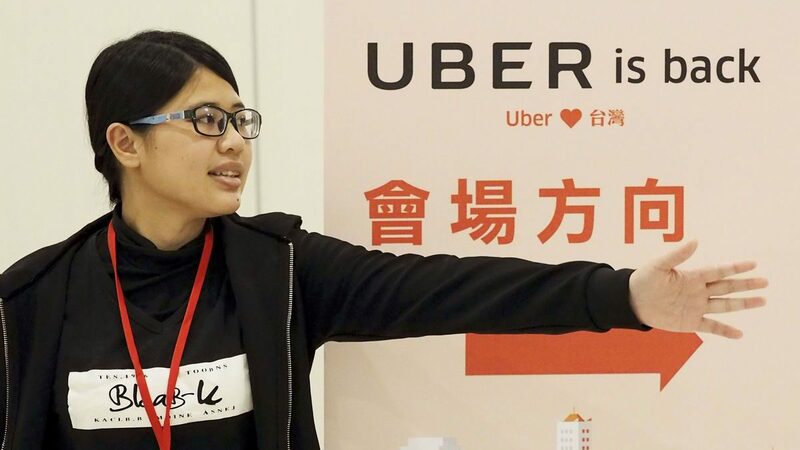 This then gave Audrey Tang an area of consensus to take into face-to-face talks with Uber and taxi drivers, which led to the government introducing new regulations based on the consensus that had been found. 1,875 online participants took part in two two-hour live-streamed meetings with academics, industry experts, and representatives from the four stakeholders involved in the decision, including representatives of Uber and local taxi firms. This step change from traditional to digital in the last few years has been dramatic for Taiwan and reflects a generational coming of age of both political and digital freedom. If Britain institutions wanted to reconnect with citizens, then embracing technology could be the facilitator to make that happen.